It all started with one student. Montessori philosophy teaches us to follow the child and guide them to explore their own interests. Two years ago, a 4th grade student expressed a strong passion for writing; she had been writing stories and experimenting with her craft for many years. Her teacher wanted to provide an opportunity for this student to follow her passion, and she knew that there were parents and members of our school with many interesting gifts and talents. 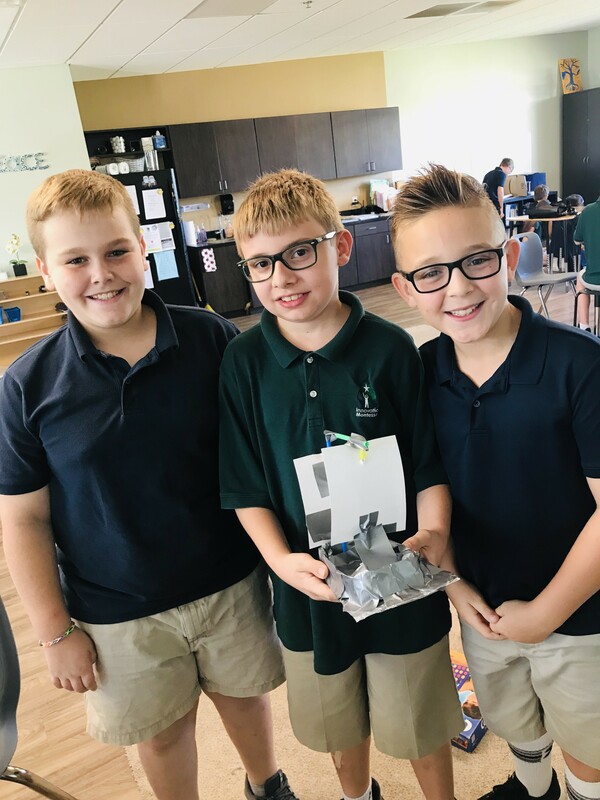 The desire to help students explore their interests, along with the diverse interests of parents, led to the creation of Wondrous Wednesday. 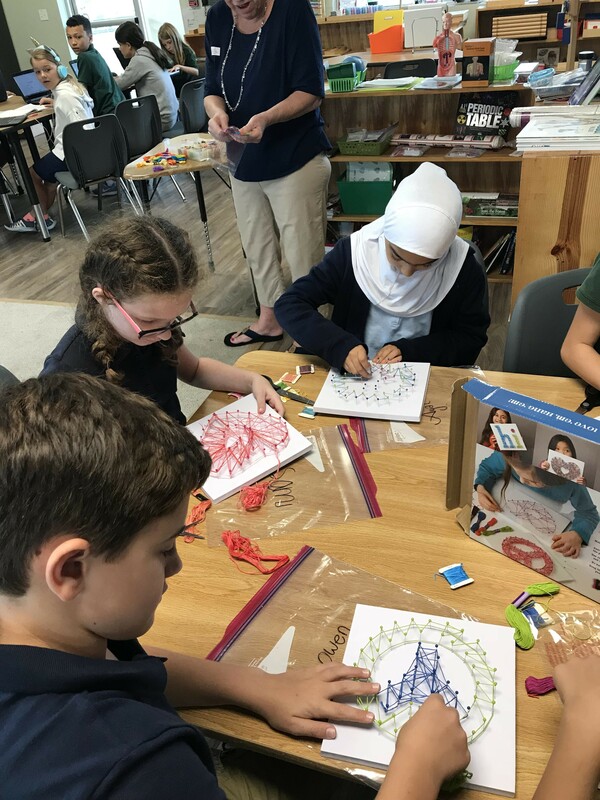 The purpose of Wondrous Wednesday is to allow students to expand their knowledge and further their interests while making connections with parents and other students. Throughout the year, there are several Wondrous Wednesday sessions. Each session begins with brainstorming, as students share topics that they are interested in. Then this list is shared with parents and groups are formed as matches are made between student and parent interests. The sessions last for three weeks, with each group meeting for three hours total. All the students look forward to each session, as it provides a time for them to grow and learn academically and socially. Group topics have included bonsai, sign language, ocean conservation, art/sewing, math games, STEM bags, yoga, and coding. When asked to describe Wondrous Wednesday, the students were able to eloquently express their thoughts and feelings. “Wondrous Wednesday is a time for laughter, a time for joy. A time for creativity, a time to toy. All the students work today, making, creating the Montessori way. The parents join in on all the fun too, teaching the skills of life to you. The opportunities for Wondrous Wednesday are endless. We are very excited to continue this unique space for exploration of interests and passions and we are excited to see where it will go in the future. Please reach out to your child’s teacher if you are interested in sharing your gifts and talents with our Upper Elementary students.